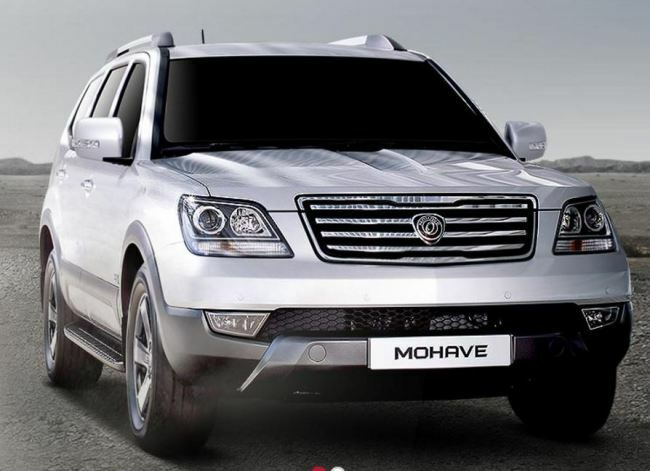 The facelifted version of Kia Motors’ sleeper-hit sports utility vehicle, the Mohave, will return to the market in February after a six month-hiatus in production. The Mohave is marketed as the Borrego in North America. According to market reports, the new Mohave will be adjusted with a selective catalytic reduction device attached to its signature V6 3.0 liter-engine in order to reduce greenhouse gas emissions, thus meeting the tightened Euro 6 emission regulations.